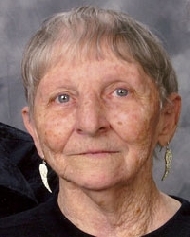 Betty Rose Head obituary. Carnes Funeral Home. Jun 20, 2016 Mom. Been over 4 years and I miss you today just as much as ever. Your still here with me and I will never turn loose of you. Love you Mom. Jun 17, 2012 The Carnes Funeral Home Staff offers our sincerest condolences to the entire Head family. It was our honor to serve your family. Betty Rose Abendroth Head was born July 31, 1934 in Manvel, Texas. She is preceded in death by her mother, Rosie Lee Abendroth of Bay City, father J.B. Abendroth of Needville, and brother Jack Abendroth of Needville. 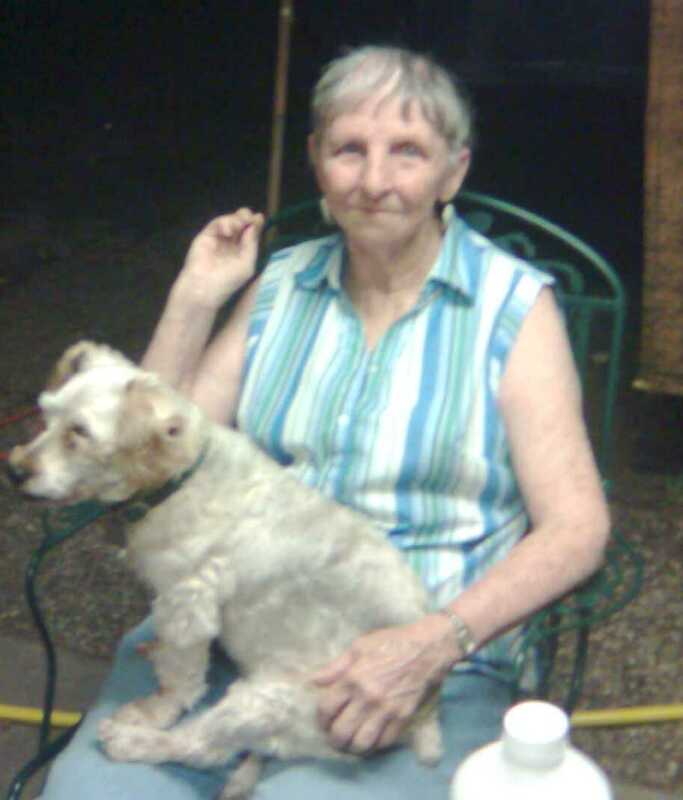 Betty fought a brief battle with cancer and passed away on December 12, 2011 at the SPJST Nursing Home in Needville, Texas at the age of 77. 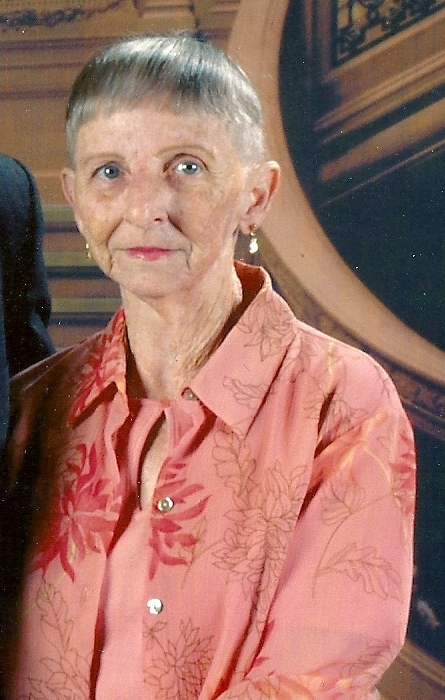 Betty lived in Brenham, Texas and she loved to travel, play Bingo, and visit with family and friends. She always had a smile for everyone and she kept her promises even to the end. She leaves behind her daughter, Betty Sue Keszler, and son, Ray Head. Also, her grandchildren, Susan Pavlicek and husband Daniel, Michelle Zogg and husband Don, Ray Wesley Head and wife Olga, William Dennis Head, and Johnny Maude Head, and 10 great-grandchildren. She will be dearly missed by family and her friends. A graveside service will be planned for in February at the Needville Public Cemetary (date will be posted later). For those desiring, memorial donations may be made to Houston Hospice.org. Condolences to the family can be made at obits@carnesfuneralhome.com. The family would like to express their heart-felt gratitude to the staff at St. Luke's Hospital at Sugarland, Dr. Patel, Dr. Dandona, the staff at the Conceirge, the staff at SPJST Nursing Home, and the staff at Houston Hospice. Thanks to everyone for their prayers and support.